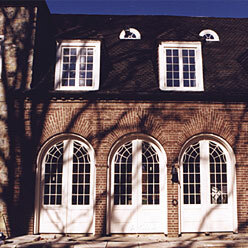 HeartWood is dedicated to the art and science of fenestration and entry systems since 1947. 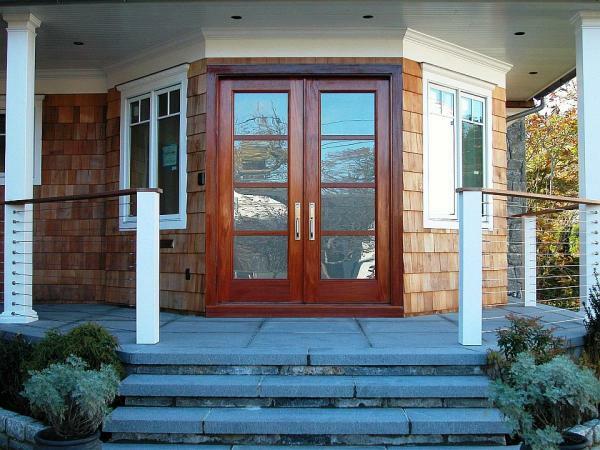 Heartwood produces beauty, durability, function and quality into its high quality windows and doors. 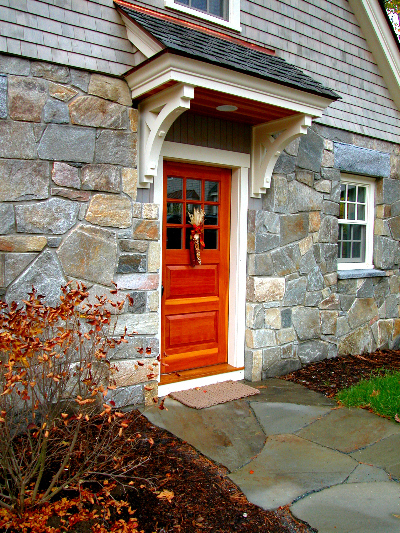 Windows and doors are one of the most important architectural elements of any building structure. While engineering and designing to protect from the elements, operation is central to design and function. 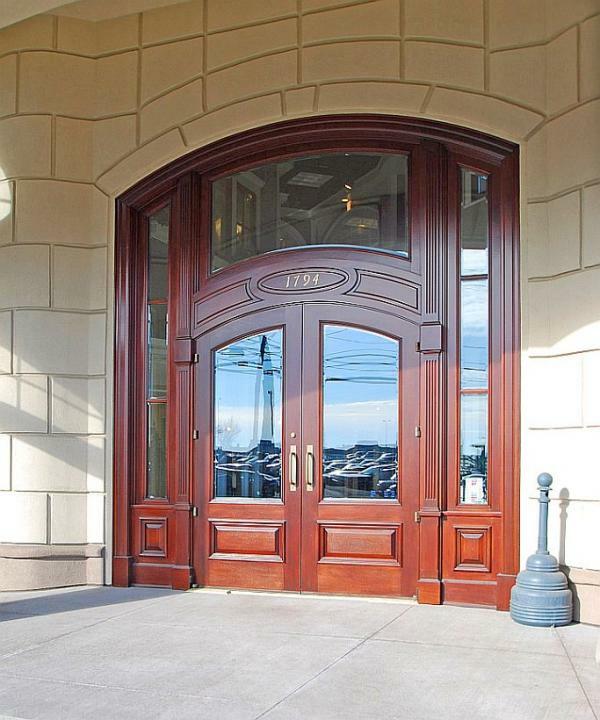 Windows and doors are the only major design element to be seen from both the outside and inside, requiring specialized care, details, and integration into the building's overall design.